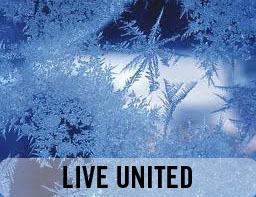 At this time of year we get a flurry (pun intended) of requests for volunteer opportunities for the holidays. Some people are looking to connect with others in what can be a lonely time of the year. Others are wanting to create a shared experience and a culture of service for their children. Wesley’s mother Tammy got pregnant at 16 and was totally unprepared to be a parent. His father was an alcoholic and not present for most of Wesley’s life. Tammy loved her son and took on the role of both mom and dad as best she could, but it was really hard. It's nice when you get to publicly say "Thanks"
Over the past 15 years or so I've been a sporadic, yet regular client of OnTrack Financial Education. Read more about It's nice when you get to publicly say "Thanks"
In partnership with Asheville Middle School (AMS), United Way of Asheville and Buncombe County (UWABC) seeks a local community organization to coordinate a Parent Leadership Program at Asheville Middle School. The program will be piloted in the spring of 2017 with plans to continue long-term. 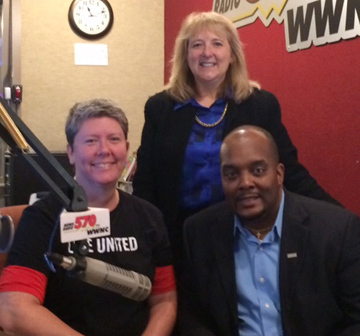 What is a Parent Leadership Program? 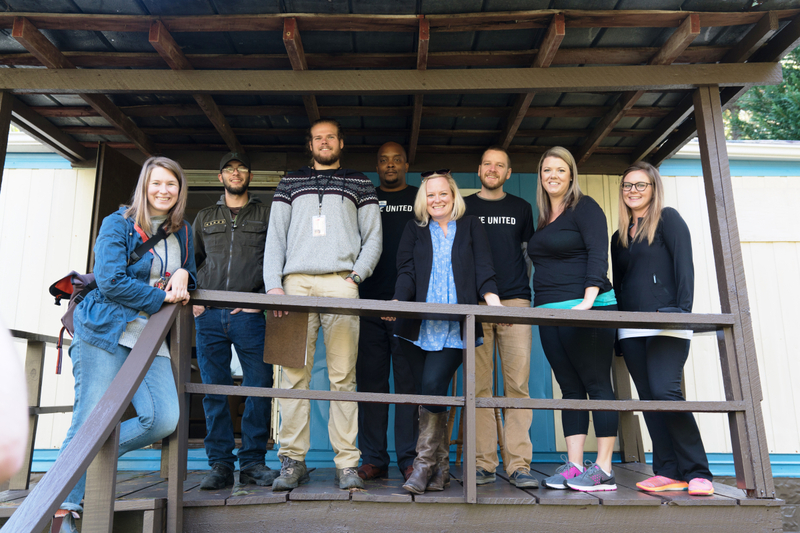 As one of the newest staff members here at United Way of Asheville and Buncombe County, I was told about Days of Impact when I first came on board and had been looking forward to the two-day volunteer event ever since. In the weeks proceeding, I was told that I would get a chance to see what this community was all about and I have to admit, I wasn’t disappointed. Strong women making a difference — both in and out of the workplace — help to form the bedrock of our community. As such, we think it appropriate to highlight these women for the spectacular work they are doing. Dr. Kathy Volatile is one such person.